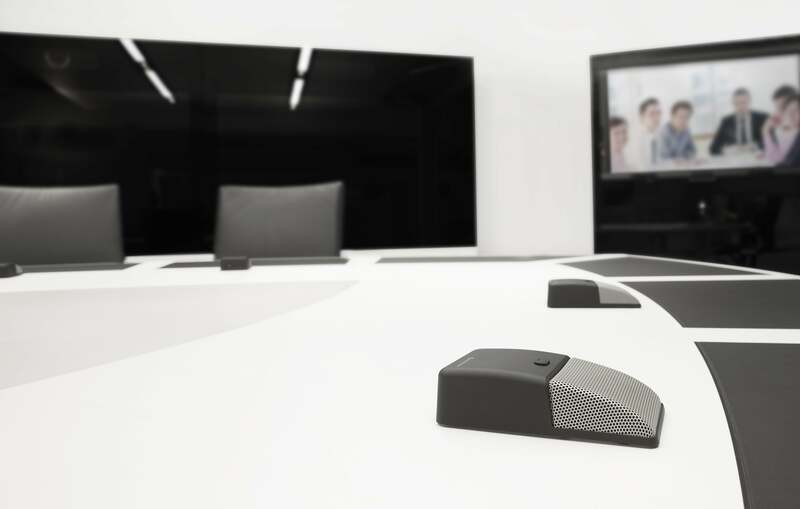 beyerdynamic is expanding its Quinta wireless conference system portfolio and presents a wireless boundary microphone as a new meeting solution. Flexibility, effectivity and cost optimisation are the primary factors when deciding to purchase video conference systems or microphones for meeting rooms. 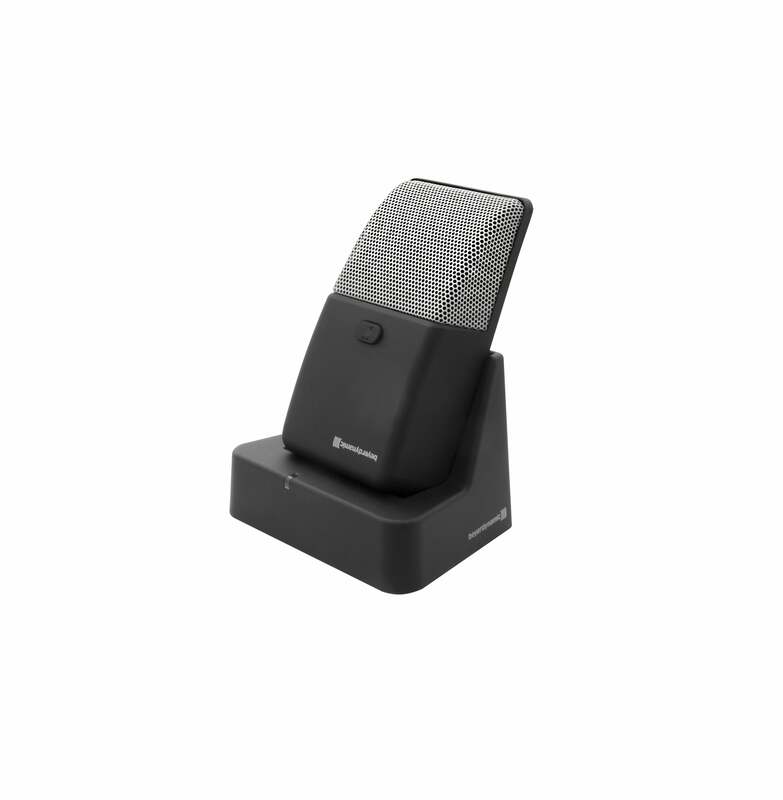 From the very beginning, the Quinta TB wireless boundary microphones from the beyerdynamic Quinta product line optimise the often undervalued role of voice transmission during video conferences. Different operating modes can be set using the system software. In microphone mode the Quinta CU acts as a multi-channel receiver, in which case a maximum of four Quinta TBs (depending on the size of the room and the number of participants) can be operated simultaneously. In this mode, the software can be used to connect up to 9 central control units. In conference mode the Quinta TB acts as a delegate microphone unit and can be used for any traditional conference application. Tried-and-tested Quinta Triple Band technology ensures uninterrupted transmission. The system operates with the highest HD audio quality and 128 bit encryption and a 24-bit PIN code guarantee protection against eavesdropping. The system is distinguished by its speedy recharging time and a long operating time of at least 14 hours. Three-coloured backlit button with tactile feedback and Braille makes the device accessible, shows all participants the status of the microphone and enables use of the global mute, push-to-talk and push-to-mute modes. 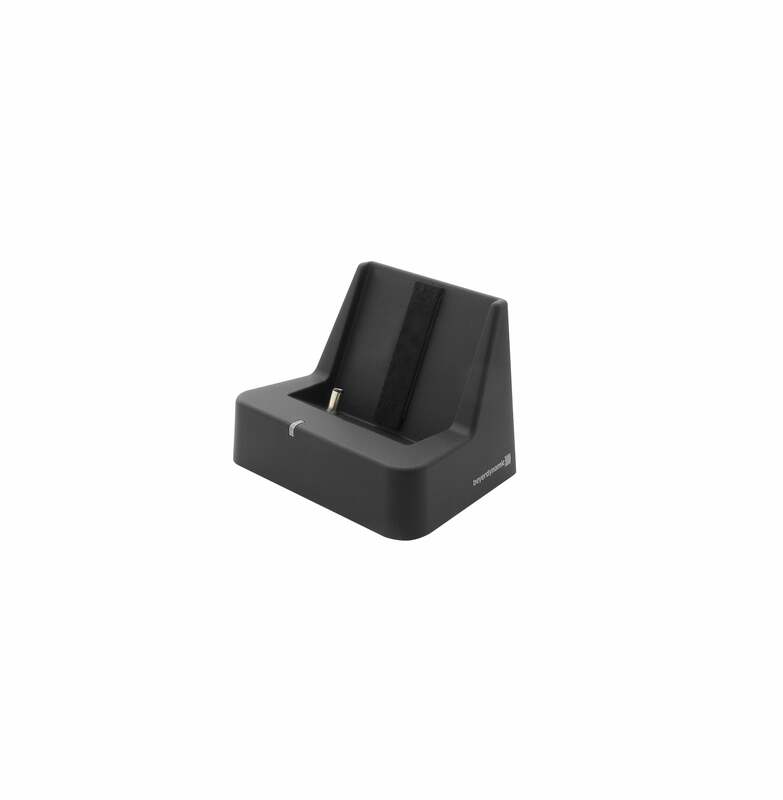 With maximum flexibility and reliability the Quinta TB wireless boundary microphone is perfectly suited for use in meeting rooms and video conferences.